Coconut Grove’s prime location on Biscayne Bay has long attracted sailors, writers, naturalists, artists, and millionaires. Set sail along the bay and experience the small village charm of this historic neighborhood. If you’re not relaxed when you get here, you certainly will be soon. Settled by Bahamians in the late 1800’s, Coconut Grove is Miami’s oldest neighborhood. Often referred to as Miami’s Sailing Capital and the perfect place for boating with many ways to book a Coconut Grove Boat Rental , Coconut Grove is conveniently located on Biscayne Bay and nestled in the historic city of Coral Gables. 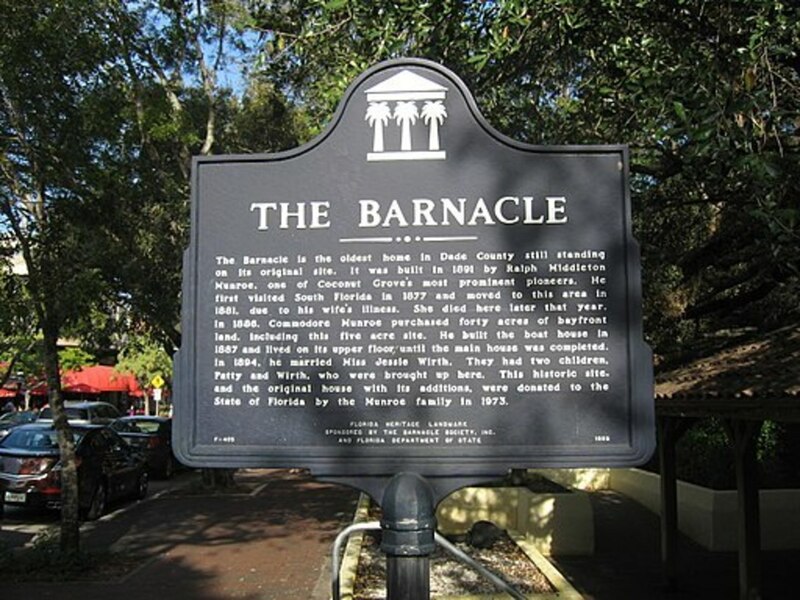 For a unique glimpse back in time, visit The Barnacle Historic State Park on the shores of Biscayne Bay. Built in 1891 by yacht enthusiast, pioneer photographer, writer, and environmentalist, Ralph Middleton Munroe, The Barnacle offers a preview to frontier life during The Era of the Bay, a time when all travel to Miami was conducted by boat. 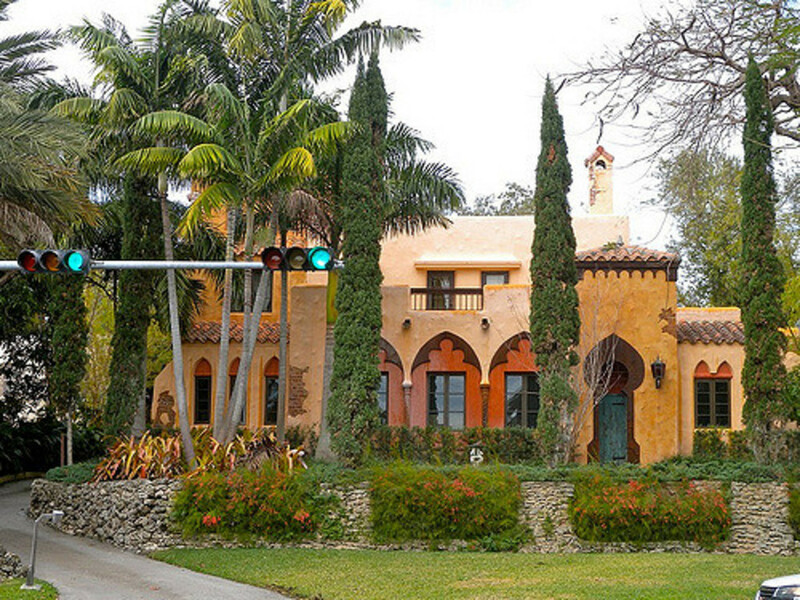 As one of the oldest houses in Miami-Dade County, the property contains many ancient trees, preserved originally by Munroe who only cut a narrow winding trail through the hammock, just wide enough for a single buggy. The tropical hardwood hammock surrounding the house is the last of its kind in the area, and the estate’s front porch offers spectacular views of Biscayne Bay. 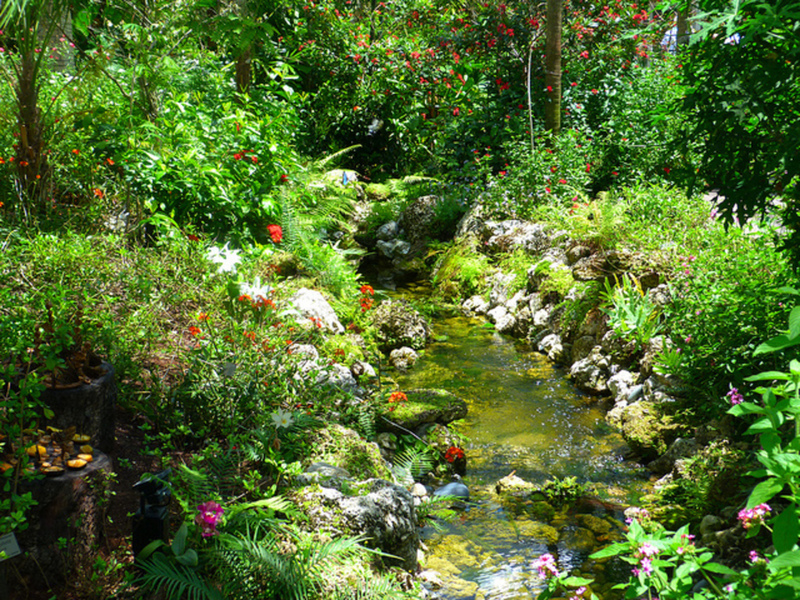 The Kampong is the former estate of David Fairchild, an explorer who traveled extensively throughout Southeast Asia collecting exotic plants and introducing them to the U.S. The estate includes an 80-year old, 50-ton baobab tree from Tanzania, a variety of fragrant flowering plants, fascinating fruits from the tropics, as well as the Garuda statue, a mythical goddess whose head appears from the roots of a banyan tree. The Garuda statue was collected by Fairchild during a voyage to the Dutch East Indies and now sits at the archway of the entrance gate. Explore the museum, which originally served as Fairchild’s study and laboratory, and be sure to take a stroll to The Point on Biscayne Bay for beautiful views of the water. 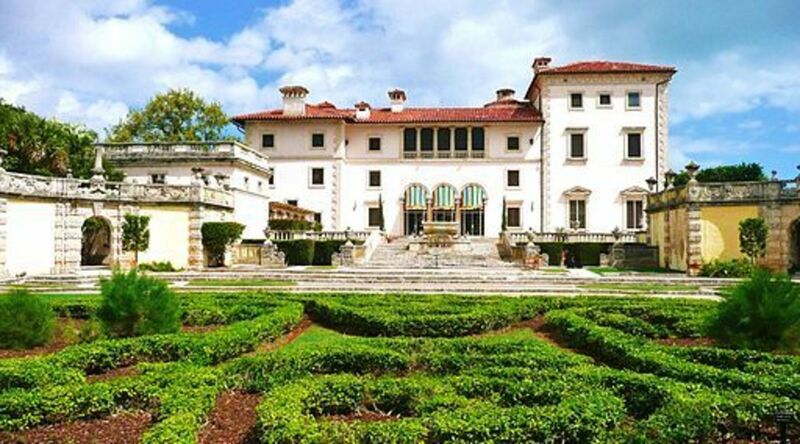 Built in 1916 as the subtropical winter home of industrialist James Deering, Vizcaya Museum & Gardens is a National Historic Landmark and accredited museum. The European-styled estate and gardens boast a fascinating history, and the museum is recognized internationally for its exemplary preservation as well as its cultural and historic significance. Like many snowbirds today, James Deering was initially attracted to Miami’s warm weather. He modeled his home after a classic Italian country villa, but being a modern business man also incorporated twentieth-century building methods and technologies. Deering loved sailing and boating and owned three yachts. His passion for the sea played an important role in Vizcaya’s construction and design. As the epicenter of quirky, bohemian charm, Coconut Grove is home to beautiful art galleries, sidewalk cafés, boutique shops, trendy outdoor bistros, ancient live oaks, Spanish and baroque style architecture, and free-roaming peacocks. At the center of it all lies CocoWalk, a three-story entertainment plaza packed with shops, bars, and hip restaurants. Tourist and locals alike frequent CocoWalk for its artsy daytime vibe and trendy nightlife. Check the Coconut Grove calendar of events for upcoming concerts, film festivals, and art exhibits.